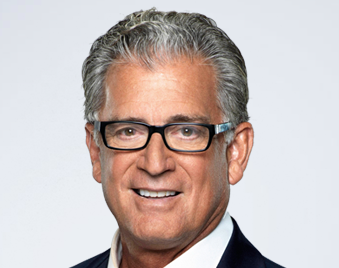 Pereira is a well know Fox Sports rules analyst, appearing regularly during NFL game telecasts throughout the season. 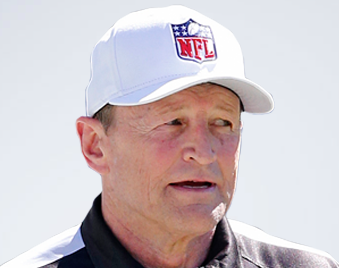 Hochuli is one of the most recognizeable and respected on-field officials in the NFL, having worked numerous playoff games, including two Super Bowls. 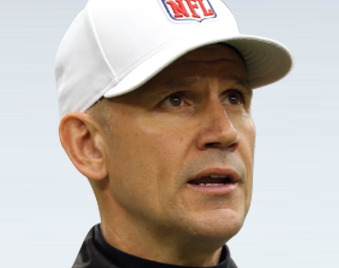 Blakeman is a current NFL referee and former Big 12 conference official. He was selected as alternate referee for Super bowl XLVIII. 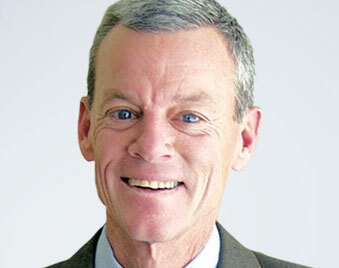 He also worked two Big 12 conference championship games. Carollo is a former NFL football referee who now serves as the supervisor of football officials for the Big Ten conference. 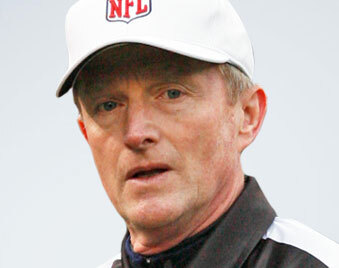 During his 20-year NFL career, Carollo officiated six conference championships and two Super Bowls. 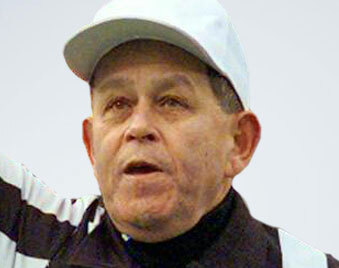 The legendary Jerry Markbreit officiated in the NFL for 23 seasons and was the referee for a record four Super Bowls. 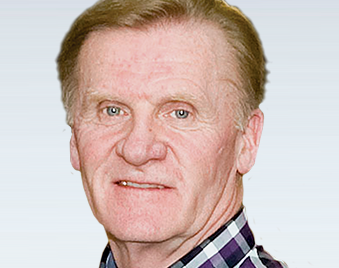 Terry Gregson served as a 25-year official in the National Hockey League (NHL) working 1,427 regular-season contests and 158 playoff assignments including numerous Stanley Cup appearances. Javie can currently be seen on television as the NBA officiating analyst for ESPN/ABC. 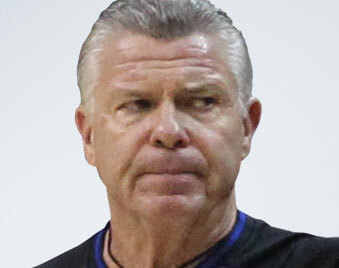 Coming from a well-known officiating family (both his father, Shag Crawford, and his brother, Jerry Crawford, were Major League umpires), Joe Crawford focused on basketball and entered the NBA in 1977 at the age of 26. 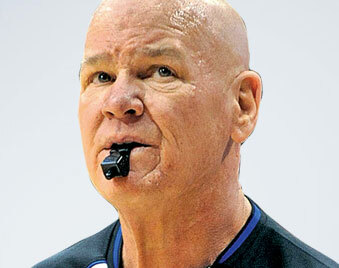 Retired from the NBA after 24 years of officiating, Delaney worked nine NBA Finals and two All-Star Games. 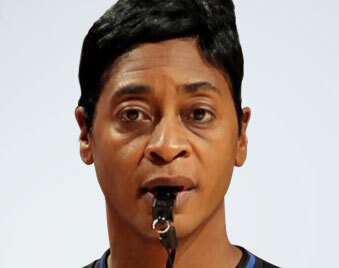 Palmer made history in 1997 when she, along with fellow official Dee Kantner, become the first female referees hired by the NBA. 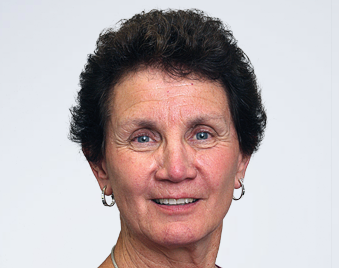 Weston is well known on the national front as an outstanding women's basketball official who worked two NCAA championship games during her career. 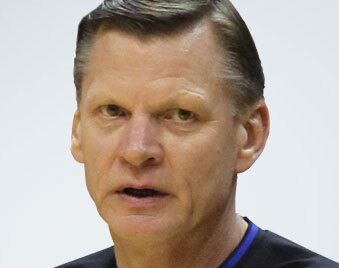 Adams is the NCAA national coordinator for men’s basketball officiating, where he assigns the officials to the NCAA Tournament. 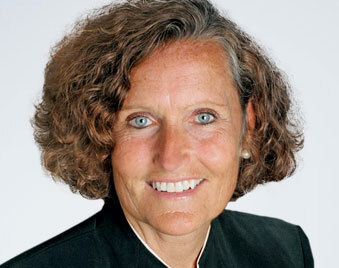 Powell is a legend in volleyball circles and is well known for her decades in the sport both on and off the court.